Discounts on Basic doors apply to August 15, 2014. To view can “mouse” increase / move / close. Colouring performed in two ways. 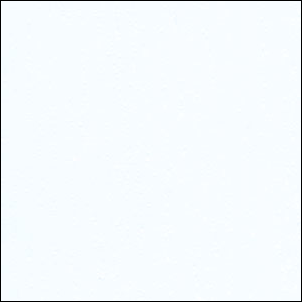 White color – high-quality special acrylic paint that does not yellow. Colored cloth covered by multiple colors, natural wood pattern copying. 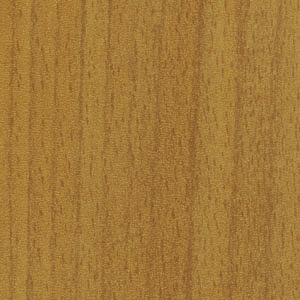 The last layer is applied environmentally friendly and durable acrylic lacquer. This series is not included in the main catalog Porta Doors. For this reason, sizes of doors limited choice of adjustment. Height of door openings in walls can be from 2000 to 2080 mm. For higher doorways need to choose the doors from the main catalog Porta Doors. 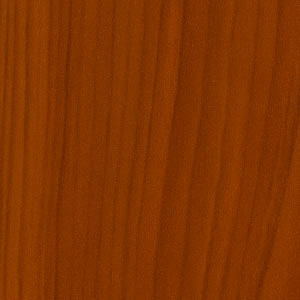 For proper installation of doors, it is important to choose the appropriate type of door frame. 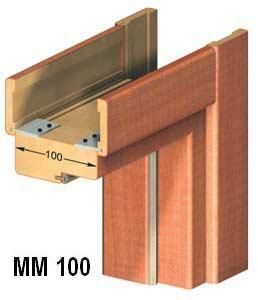 Fixed door frame 100 mm. Platbands are sold separately, depending on the wishes. Adjustable door frame Porta System (PS). The adjustment can be selected depending on the wall thickness. Selecting adjustment of PS door frame with platband on both sides from 75 to 300 mm. In paned models is standard ground glass “Chinchilla”. Tempered safety frosted glass adds to the cost of 4 euros. 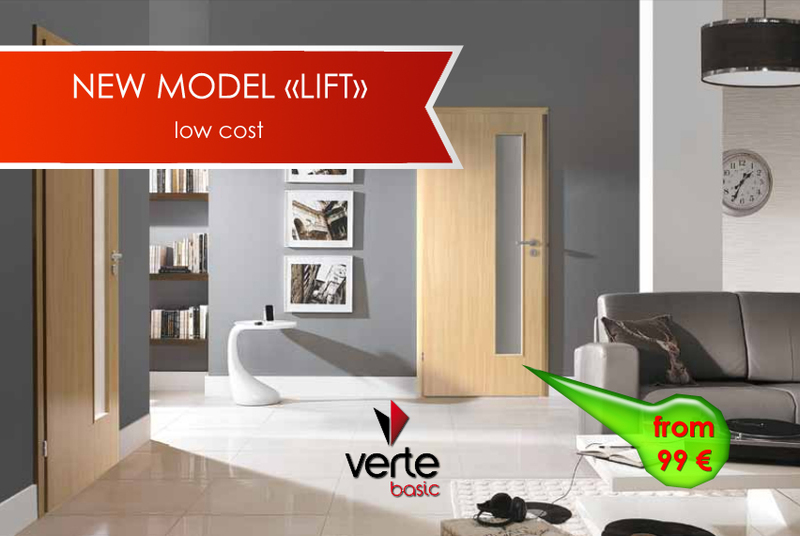 When ordering heavy door panels Verte Basic, double reinforced frame and filling chipboard, surcharge 22 euro. 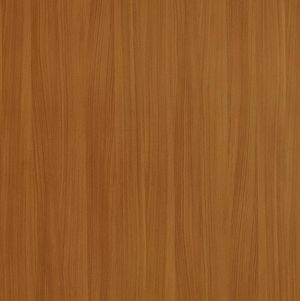 For this type of doors might shorten to 60 mm. Prices on the door width of 60 *, 70 *, 80 * the same. For width 90 * need to pay 5 euros. They have 3 door hinges. At the door there is a door lock. You need to select the desired for each door. There is a choice for WC and bathroom lock, the lock for the living room with a single key and lock under eurocylinder + 3 keys. Eurocylinder 26 -36 can be ordered separately + 2 euros. Construction marking for the dimensions of doors in dm ((9-21, 10-23) is not applicable, because denotes the size of the doorway. Example. For door Verte Basic 80 * needed doorway width of 90 cm. The height depends on the type of door frame.